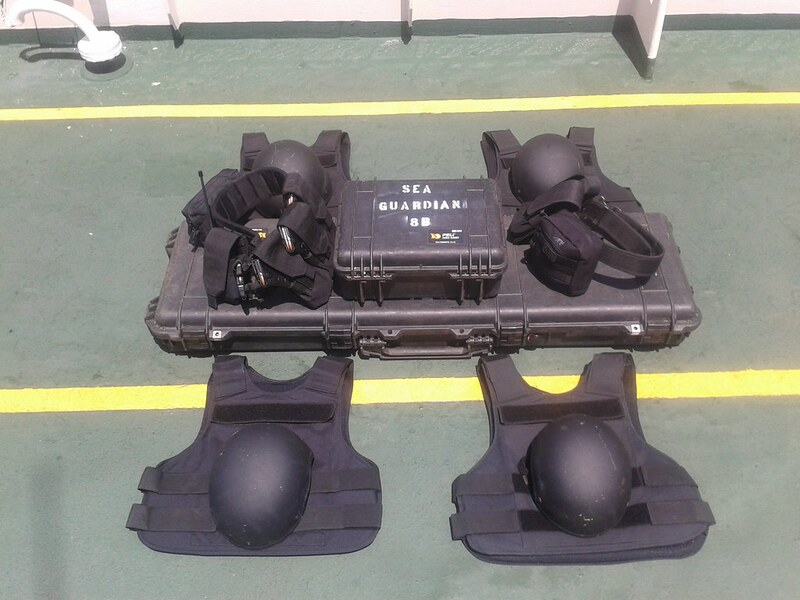 The founders and directors of Sea Guardian are former decorated Hellenic Navy SEALs Officers, with a long-standing presence at the Maritime Security Industry and a proven track record of hundreds of vessel escorts in High Risk Areas. 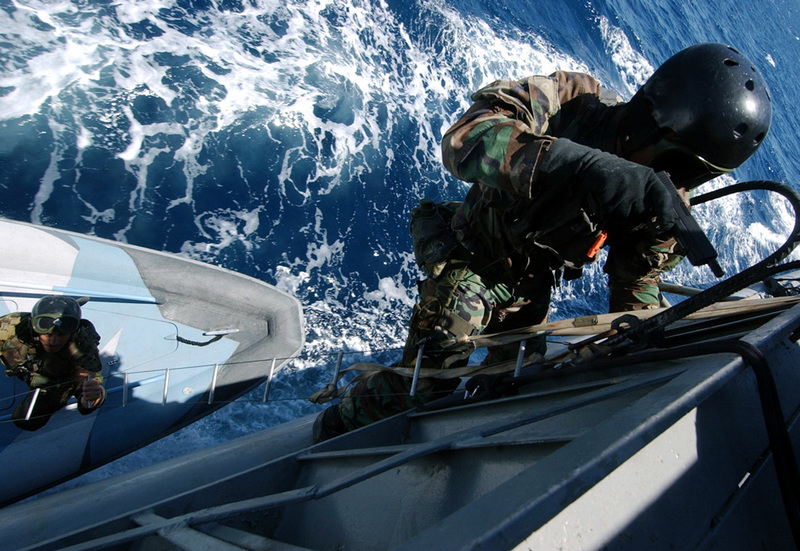 Our security teams onboard are consisted of fully qualified, former military/law enforcement Special Forces personnel with an unmatched operational experience gained from deployments in volatile and hostile environments around the world. 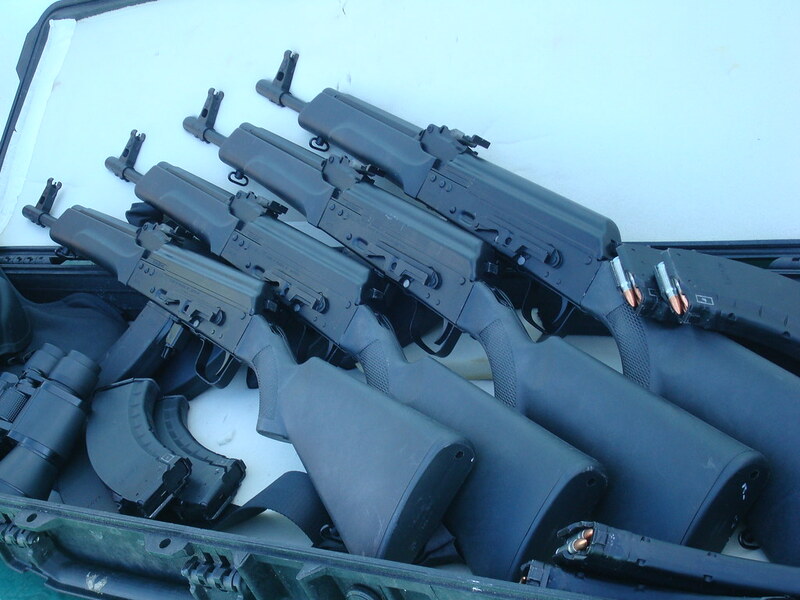 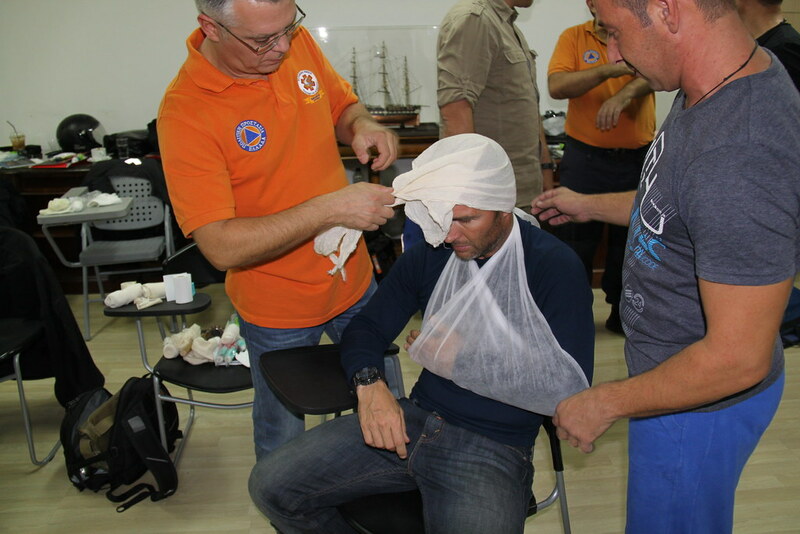 Sea Guardian’s training courses are conducted by certified firearms instructors, Explosives Ordnance Disposal (EOD) technicians, combat medics and doctors, dive masters, Master Mariners, Safety, Security and QMS auditors.